Here you can register to download the FULL server chassis software packages for our Vulcan L4-7 products. These are for customers upgrading to the latest version. 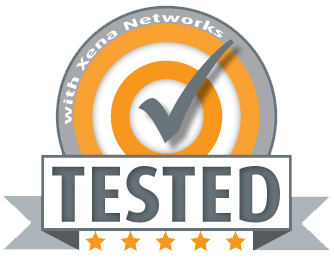 If you ONLY want to use Xena’s Live Demo System, please see this page. Vulcan Release 82 improves license handling making it easier to understand which port speed a given assigned license supports. The UI now also shows which licenses are available as well as were they are used. • New license UI and logic. • Improved change management IP address flow. • Improved change chassis password flow. • PCAP capture default capture size changed from small to full, since full capture is most used scenario. • Port packet engine assignment moved to Port view. Read more in what’s new in Vulcan Release 82. Looking for Valkyrie L2-3 Software Downloads?